Are You Using The *Right* Brush For Your Hair?! 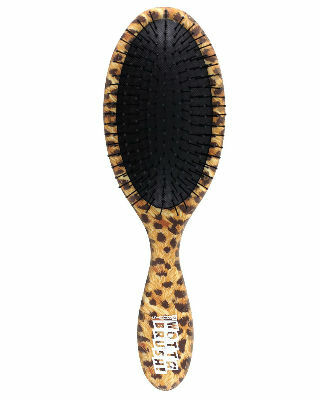 Behind every perfect hairdo is the right hairbrush! However, not every kind of brush works on every kind of hair texture and quality. Different hair textures require different kinds of brushes to help one style it to perfection. The question here is: are you using the right one? 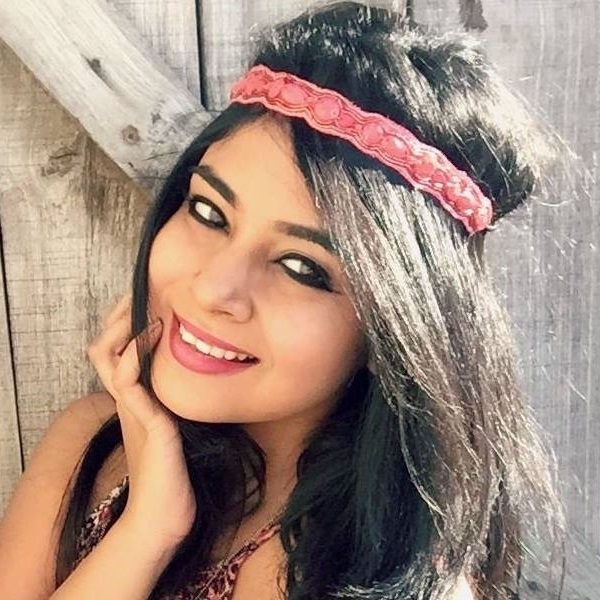 Scroll down to find out which hairbrush works best for your hair! If you take a closer look at this brush, you will notice that it has bristles coming out of a soft cushion-like material. This baby was made specifically to groom straight hair. It not only helps detangle your hair, but also acts as a great massager! 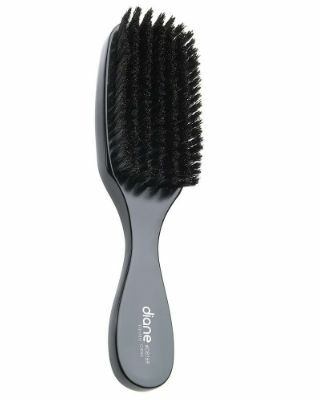 This brush is shaped and designed in such a way that it protects your hair and scalp from damage. Handy tip: Always use this brush before you iron your hair for that perfectly straight finish. It also helps smoothen hair when used with a blow dryer. Price: Rs 295. Buy it here. Only women with curly hair will know that brushing their hair pretty much leads to disaster and causes frizz and poufiness. Well ladies, sob no more, because we have a solution - it’s the wide-toothed comb. It does wonders for your hair by taming it, detangling it and removing unwanted strands. 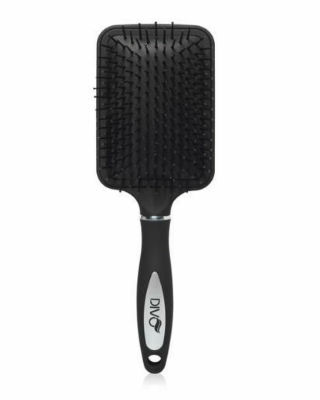 A comb like this should be used in the shower to detangle with conditioner. Handy tip: Always use this comb during or right after you shower for best results. Price: Rs 160. Buy it here. If you’re a perfectionist, you know how problematic it is to get your hair parting right. Your best bet here is the rat-tail comb. It may look tiny, but it’s the best when it comes to doing this task. 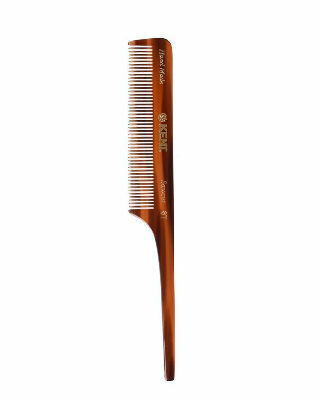 The comb’s fine teeth have a knack for smoothing down hair strands and keeping your hairdo intact at all times! 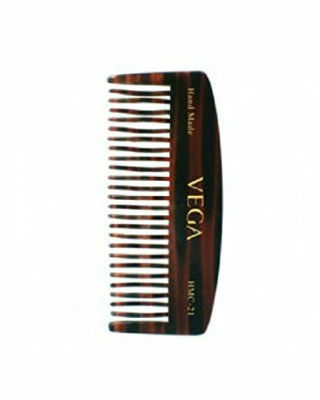 Handy tip: Only use this comb for the front part of your hair, never the crown, as you could damage both your hair and comb! If using the paddle brush is not your cup of tea, try the round brush instead. Trust us, this baby is a boon to womanhood. Although some of us are scared to experiment with it because we fear getting our strands stuck in it, you’d be shocked to know that all of that is a myth. This magic brush helps trigger the growth of hair follicles, improves blood circulation in the scalp and gives your hair the right bounce. Handy tip: Works best if you use it while blow drying or straightening your hair. Price: Rs 124. Buy it here. We all know that frizzy hair and combs do not go hand in hand. Either the comb gives way or it gets stuck in the hair. That’s why, before you groom your hair, you should always use a product to prevent split ends and dry hair. After you’ve ticked off that task, move to the kind of brush you’re going to use. Try getting your hands on the narrowest brush. This baby helps tame your hair by flattening it out. 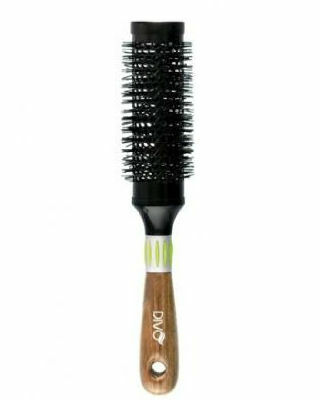 Handy tip: Since it becomes a task to handle frizzy hair when it’s dry, make sure to use this brush on your hair right after a shower. 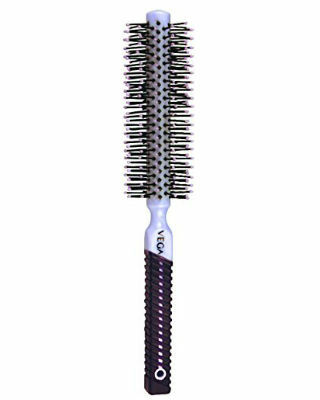 The bristles of this brush are made from wild boar hair and it makes for an ideal brush for thick hair. After you use it, you’ll realize that it makes your mane smooth and shiny. It also helps add volume to fine hair and evenly distributes oil (produced by your scalp) across strands. Handy tip: Stroke gently and patiently to unlock knots in order to prevent hair from getting damaged. Price: Rs 868. Buy it here.